Many of the new entrepreneurs find various difficulties in getting a company logo design done. Difficulty in finding a good logo designer, expensive charges and lack of time at the start are the main reasons that make this process harder. 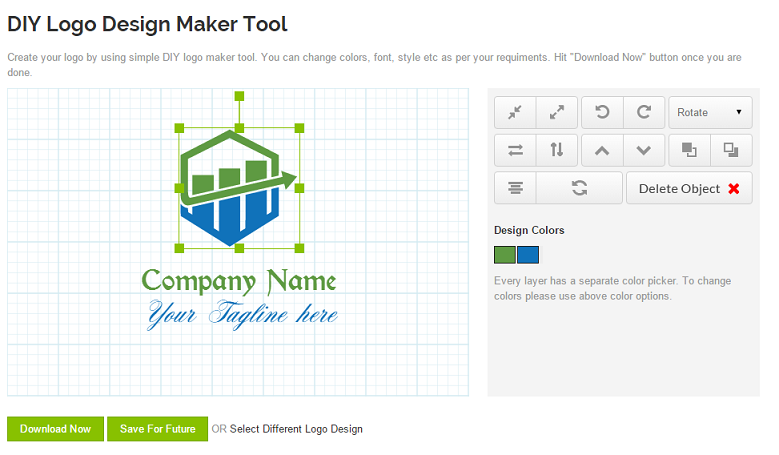 But, there is a convenient way to get a logo easily designed just by visiting designimo.com. In fact, designimo.com is a comprehensive free logo design tool with extremely easy-to-use features. It contains a large number of logo templates which are unique and elegant in design. The site provides user-friendly customization options, so anybody can get done a perfect logo design for their company. The logos are offered at a very affordable budget and therefore it is a great choice for start-ups. Here’s how to use this convenient online logo maker and get just the right logo designed in few easy steps. Just add the name of your company in the provided space. After this very easy step, you will be directed to the massive logo library. Thereafter, thanks to the large logo database, you have the freedom to select the best matching logo design for your company. Do not forget to select the appropriate category from the category list provided on the top right hand side corner. Pick the best logo that matches your purpose and proceed to the next step. Even for a novice, it will take less than half a minute to accomplish this task. You will be facilitated to adjust, modify, rotate, and change the colours of the logo with this step. In fact, you can customize the entire logo here, thanks to the advanced options provided. You can change the colour of the text too and customize it further. The interface of this tool is extremely user friendly and therefore, you will find it fun to play around with your selected logo. After all, when you feel that you have accomplished wat you want, try adding special effects (this is optional) such as shadows and glowing effects. These effect will add some uniqueness and finishing to the logo you selected. It will take less than 05 minutes to complete a professional and unique logo for your company at your freedom. Isn’t it awesome? 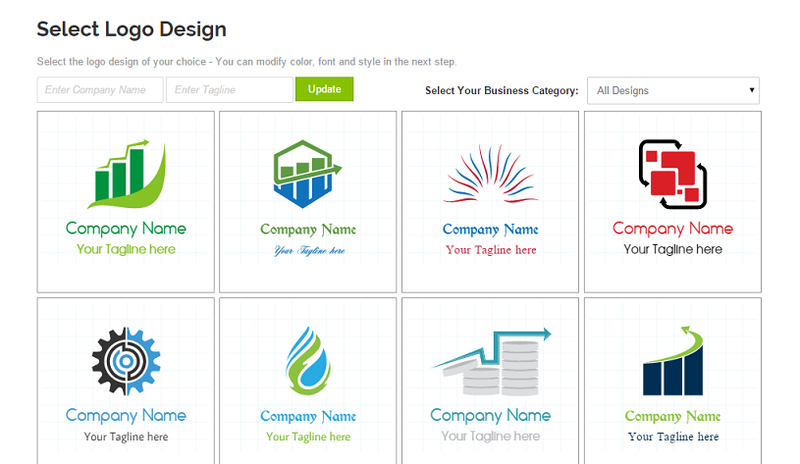 Designimo is a great online logo maker especially for start-ups, who worry about time and budget at the initial stage. It makes the process completely easy for any novice. All you need is the name of the company and the preferred colour theme in mind. Any young business person can try these logos at very affordable rates. More importantly, Designimo provides a user-friendly interface that makes everything easy for the user. This becomes a great convenience for any business owner in this fast paced world, as they can get everything done within a very short period for an affordable price. You do not need to run here and there finding a professional designer anymore as you can become a great logo designer with the online logo design tool offered by Designimo.